You can transform something old into something new simply by looking at it from a different angle. 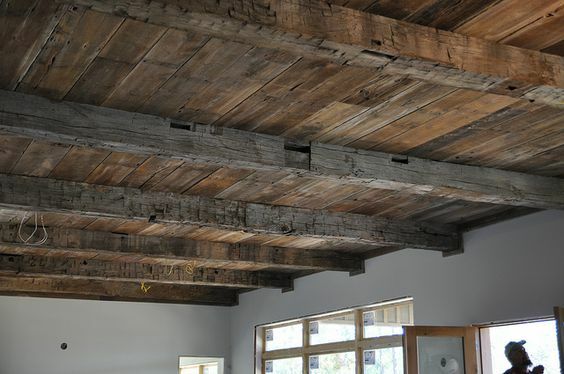 I love the reclaimed wood resurgence and am inspired by contemporary barn wood designs lately. 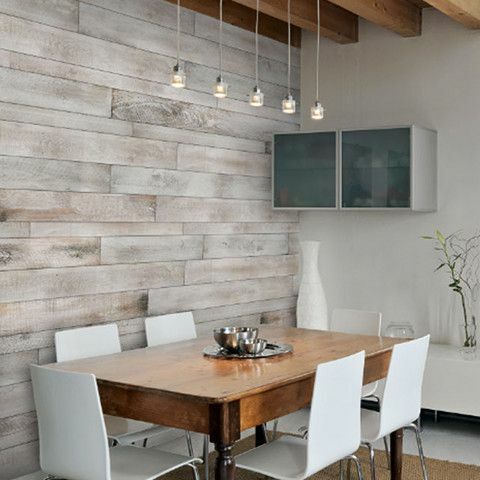 Here are some of my favorite contemporary barn wood design ideas. 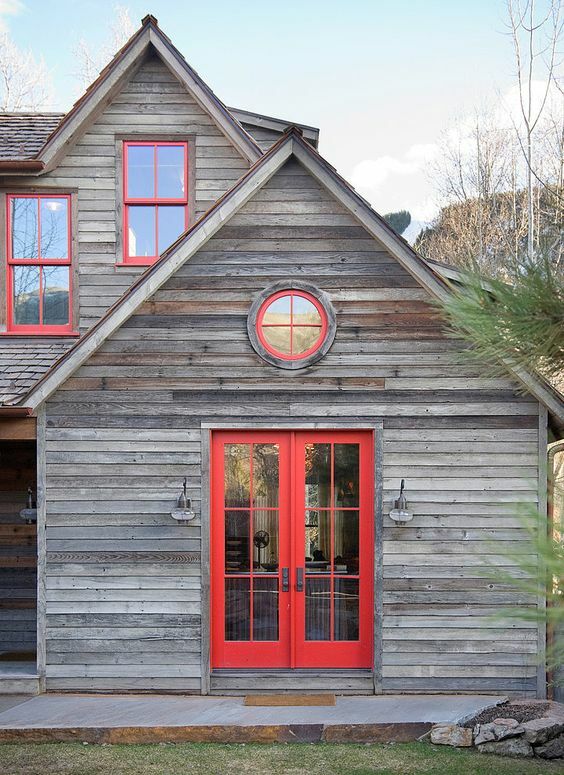 All you need is a pop of fresh red paint to give your lake house a contemporary feel. This is a fabulous way to keep the quaint feel of your lake house while adding a personal touch. 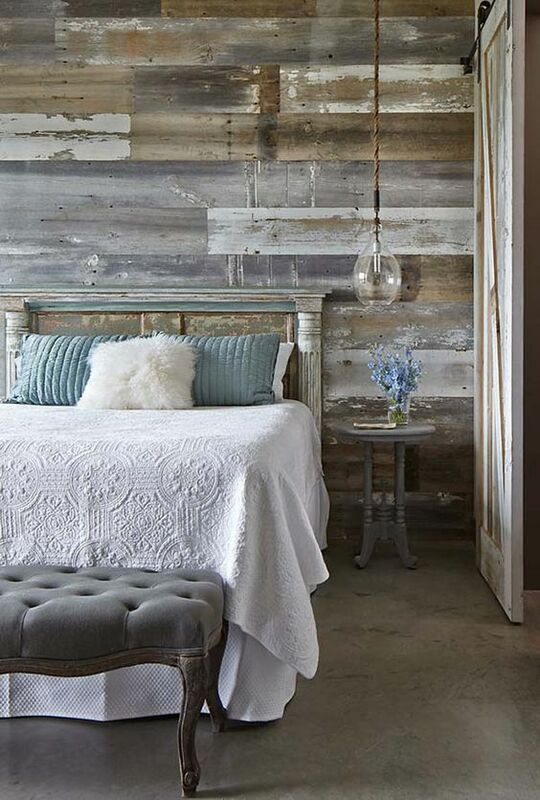 The guest bedroom of this contemporary mountain retreat in Colorado features a wall of repurposed barn wood and an antique bed frame. I love this cozy and rustic cottage aesthetic! 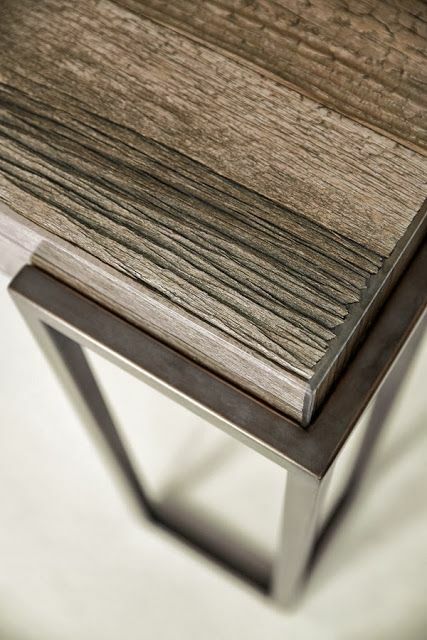 Contemporary style is all about infusing classic design with new details. 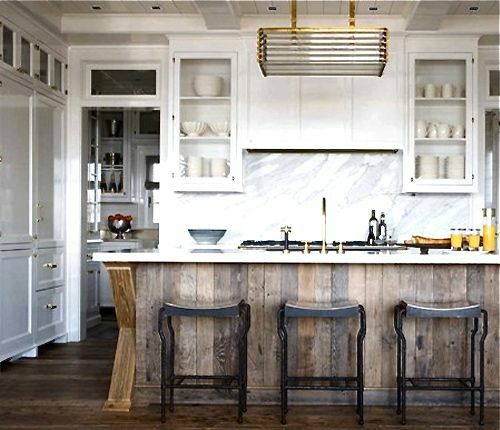 The placement of reclaimed wood in these kitchen designs is smart and chic. Take a minute to sit and enjoy the view! Wouldn’t you love to snuggle up with a cup of tea in this window seat? 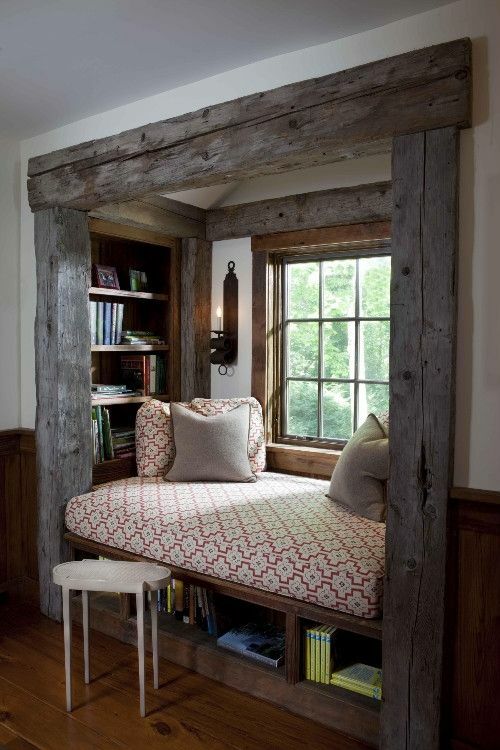 Framing your window seat with reclaimed wood will completely transform your sitting area. 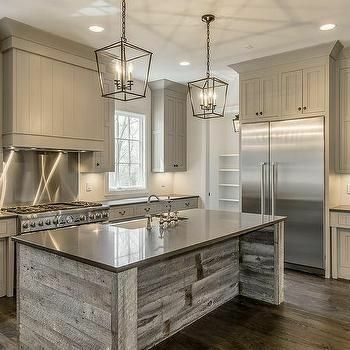 If you’re wondering where to shop for reclaimed barn wood, consider looking to local retired barns, shipping crates, salvage yards or special buyers! 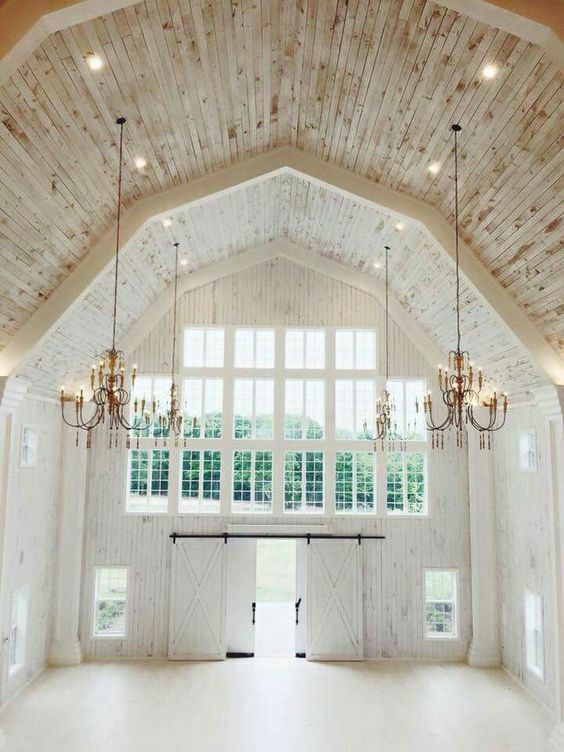 Find more inspiration on my Barn Wood Pinterest board here.